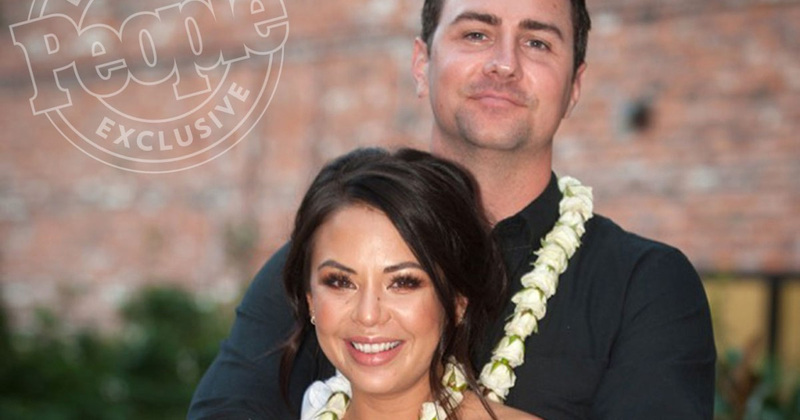 LOS ANGELES, Sept 10: “Pretty Little Liars” star Janel Parrish and longtime boyfriend Chris Long have tied the knot. The couple got married in Waikane, Hawaii this weekend after two years dating. Parrish posted on her Instagram page a photo of the two kissing at their rehearsal dinner. For the wedding, Parrish wore a mermaid-style Inbal Dror gown with a sweetheart neckline, corset bodice and long, feathered train, Us Weekly reported. Parrish’s sister served as her maid of honour and Long’s brother officiated the ceremony, during which the bride and groom exchanged self-written vows. “Pretty Little Liars” cast and crew members, including Brendan Robinson, who played Lucas, and I Marlene King attended the ceremony. Parrish’s “Bratz: The Movie” co-stars Logan Browning and Natalia Ramos were also present.